Orhun Cercel was appointed an Acharya by the Sakyong, Mipham Rinpoche in 2012. He comes from a Turkish background and his father was a diplomat, so he travelled a lot in his childhood. “I was brought up in Taiwan, Turkey, Italy and Argentina, before coming to the UK”. Orhun studied economics and international relations at Cambridge University before starting a job in the city, working as a financial analyst. “Because of the stresses of my job I learned to meditate in 1990”. Eventually he left finance and became interested in psychology and Chinese medicine. He has also worked in the past as a volunteer in counselling agencies helping young carers and people suffering from anxiety and addiction. David Hope has been a student of Chögyam Trungpa Rinpoche and Sakyong Mipham Rinpoche for the past 30 years. He helped establish the London Shambhala Centre in the early 1980’s. He set up Shambhala Training in Britain and ran it for many years. Since then he has taught widely in Europe and other countries worldwide, including Australia, New Zealand and South Africa. He has been involved with Dechen Chöling, our residential practice centre in France, since its beginnings in 1995, as one of the first co-directors, and in many other ways. In 2005 he was appointed as Acharya (a senior teacher) for the Shambhala community. 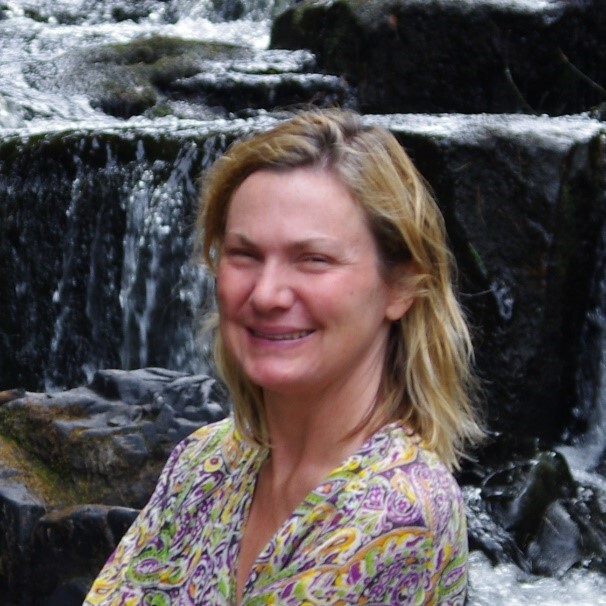 Tessa Watt has been practising meditation with the London Shambhala Centre for 25 years, and was appointed as a Shastri or senior teacher in 2017. Tessa has had a varied career: she was a Research Fellow in History at Cambridge University, and then for 16 years she was a Producer with BBC Radio, making documentary features. For the past decade she’s been teaching mindfulness, offering courses for the general public and in workplaces, including many leading companies around the UK. She teaches MPs, Peers and their staff in the Houses of Parliament, and she led an inquiry into ‘Mindfulness in the Workplace’ for the All-party Parliamentary Group for Mindfulness. Tessa is an Associate of the Oxford Mindfulness Centre, and the author of A Practical Guide to Mindfulness and Mindful London. She lives in Balham and has two university-age daughters. 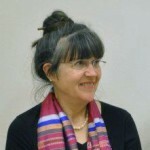 Jane has been teaching since 1981 in the UK, North America and Europe. Born on the edge of the Pennines in the North East of England, Jane studied fine art and, like many of her generation became fascinated by Eastern religions and art. In the late 60’s, while living and working with an experimental theatre group and commune, the Exploding Galaxy, she started to hear rumours about an “interesting and outrageous young lama” who was living somewhere in UK. This was Chögyam Trungpa Rinpoche. Jane worked for 15 years as a Bereavement Counsellor working with parents whose baby had died from SIDS (Sudden Infant death Syndrome). She has three published books, including “The Beginners Guide to Buddhism”. 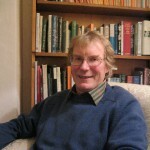 Professor Peter Conradi is a free-lance writer and Fellow of the Royal Society of Literature (FRSL). He has written a number of books including Going Buddhist: Panic and Emptiness, the Buddha and me. In the late 1970’s Peter lived in the US as an Exchange Professor at the University of Colorado in Boulder. It was there he first encountered meditation. He returned to London in 1980 and began teaching at Kingston University. He describes reading Chögyam Trungpa’s Cutting Through Spiritual Materialism as a life-changing experience and a direct transmission. Shortly after, to his delight, he discovered the fledgling London Shambhala Meditation Centre nearby. In 1990-92 Peter moved to Krakow in Poland, where he was Professor of English at the Jagiellonian University ,and helped facilitate the pioneer Shambhala Training Levels there. In 1997 he took early retirement to write. It also allows him to travel the world leading and teaching Shambhala practice retreats. Jim O’Neill has been practicing and studying Psychoanalysis for as many years as he has been practicing Buddhism. 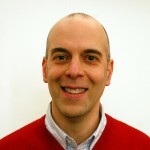 He teaches at The Philadelphia Association and The Site for Contemporary Psychoanalysis, of which he a member. He is also a member of the College of Psychoanalysts and a training supervisor, supervising other practitioners’ and trainee therapists’ clinical work. 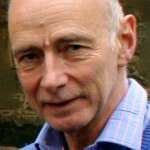 His psychotherapy teaching has often focused on the relationships and the useful links between Psychoanalysis/Psychotherapy and Buddhist studies and practice. 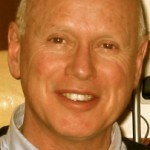 Jim started teaching Shambhala Training and Buddhist studies in 1994 and has taught extensively throughout Europe. 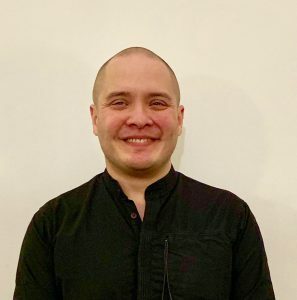 Jez Taylor first discovered Shambhala in 2004 and has been an active member of the community since 2008, holding numerous volunteer roles within the organisation, including Way of Shambhala Coordinator and Meditation Instructor. He has also held the part-time paid role of Centre Manager since 2014. He first became interested in Buddhism and Daoism in 1996 while working at a market research placement year in London as part of his degree in maths, finance, and management at the University of Portsmouth. His varied work life includes database administration, hypnotherapy, various management positions, clothing import, design, and merchandising.